Now I see what you’re talking about! ChoiceView for Amazon Connect is an easy-add, robust software element that integrates visual data into ordinary phone calls. It allows callers to SEE, HEAR, INTERACT and SAVE visuals (menus, graphics, fill-in-the-blank forms, document and web snippets, video excerpts) while talking/chatting on their smartphone or other device. It’s a patented, field-proven, HIPAA-secure and AI-driven methodology that allows Amazon Connect to become a multimedia platform where callers interact with visual live agents and visually enhanced virtual agents such as IVR systems and phonebots. Built with ChoiceView lambda function. Uses contact flows to establish a data session in association with a phone call or chat session. Next-gen, AI-based over-the-top software. Adds a new communications channel, while maintaining capability with the existing phone and chat infrastructure. Easily installs and runs with Amazon Connect. Used in building contact flows just like any other resource block. Transforms voice-only IVR to voice-with visuals IVR. Used to create visual phonebots, visual IVRs, visual virtual assistants and visual chatbots -- directly in the contact flow with the contact flow remaining in control of the session. Callers instantly see visuals while hearing live or automated voice. Callers can interact with visuals and save visuals for future reference and allows your business to have a record of visuals they’ve seen. ChoiceView for Amazon Connect solves critical call center problems such as callers becoming frustrated with long spoken menus/directories and other information. Studies show that callers navigate through menus 4X to 5X faster* when they see and tap through them. It also solves the problem of not hearing or understanding voice-only information because people comprehend 6X better** when both seeing and hearing information, whether from an IVR or a live agent. 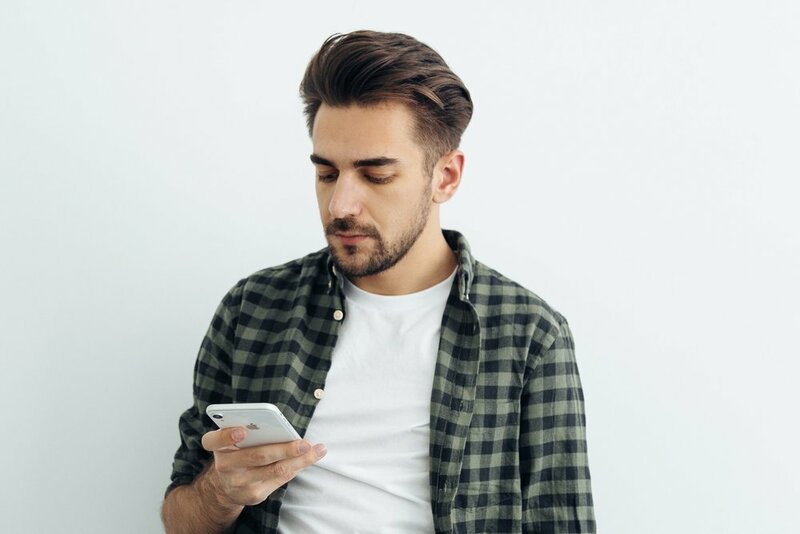 Since callers can save the visuals on their smart devices, they don’t have to hastily and often mistakenly write down information, often necessitating longer or subsequent calls. It also solves the problem of callers demanding expensive live agents when an intelligent bot could contain the call, resolve issues faster, and improve customer experiences. ChoiceView is a registered trademark of Radish Systems, LLC. ”Now I see what you’re talking about!” is a trademark of Radish Systems, LLC. Amazon Connect, Amazon Web Services and AWS are registered trademarks of Amazon.com, Inc. Copyright © 2019. Radish Systems, LLC. All rights reserved.